SELinux is a good security feature. But it is hard to understand and maintain. That is why small companies and startups often don’t bother with SELinux. 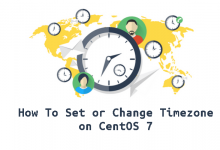 CentOS 7 and Red Hat Enterprise Linux 7 (RHEL 7) comes with SELinux pre-installed. 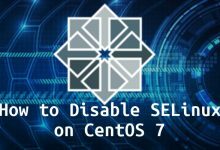 In this article, I will show you how to disable SELinux on CentOS 7. 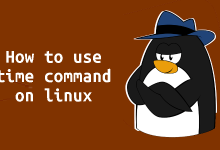 These methods above will only work until the next reboot, therefore to disable SELinux permanently, move to the next section. 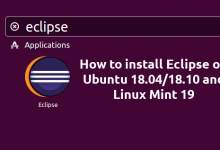 Then change the directive SELinux=enforcing to SELinux=disabled as shown in the below image.